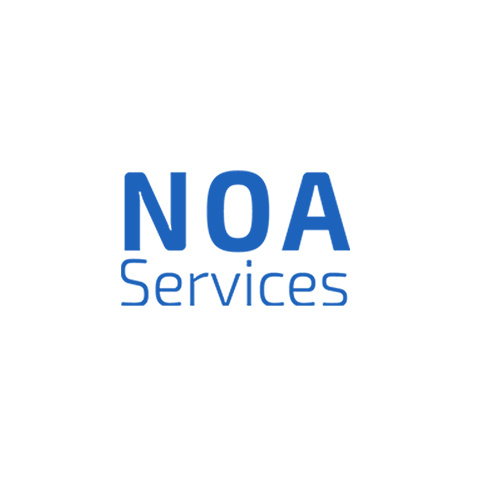 Put your home in good hands with NOA Services. We have been providing reliable cleaning services in Dallas for over 20 years. Call us today to schedule high-quality air duct, carpet, and grout cleaning services done by professionals. We accept calls 24/7 and offer free quotes!